Rupert Rhymes OBE, former Chair of the Society of West End Theatres and the Theatres Trust, will present this fascinating and informative talk about the life and career of this country’s most eminent theatre architect Frank Matcham. Matcham’s distinguished design career includes over 100 theatres, including the London Palladium, Buxton Opera House, Hackney Empire, Blackpool Tower Ballroom and London Coliseum. 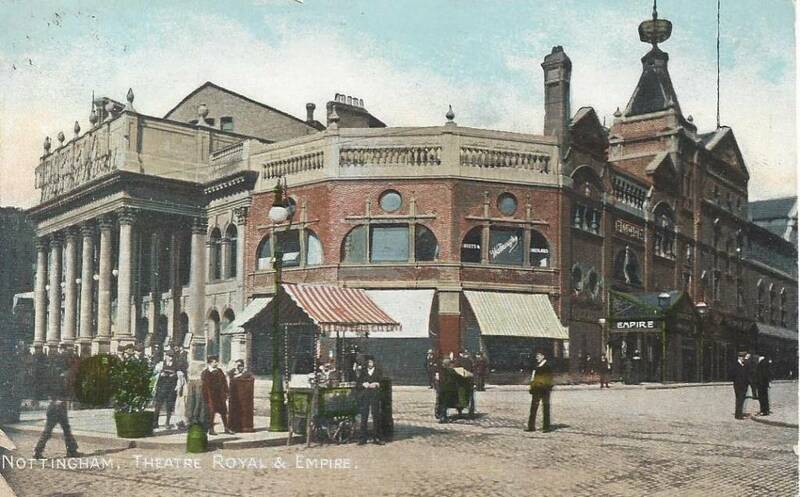 In 1897 Matcham was invited to Nottingham by Moss Empires to re-design the then thirty year old Theatre Royal Nottingham. As well as major improvements to the auditorium, Matcham introduced electricity to the venue and created our famous rake stage. As well as this re-design Matcham designed and built the Empire Palace of Varieties, directly adjoining the Theatre Royal. This much loved and ornate music hall played host to such famous names as Houdini, Charlie Chaplin and Laurel and Hardy over its 60 year history. Rupert Rhymes OBE is Vice-President of the Frank Matcham Society and so is our perfect guide to discuss Matcham and his role in the development of the Theatre Royal Nottingham. 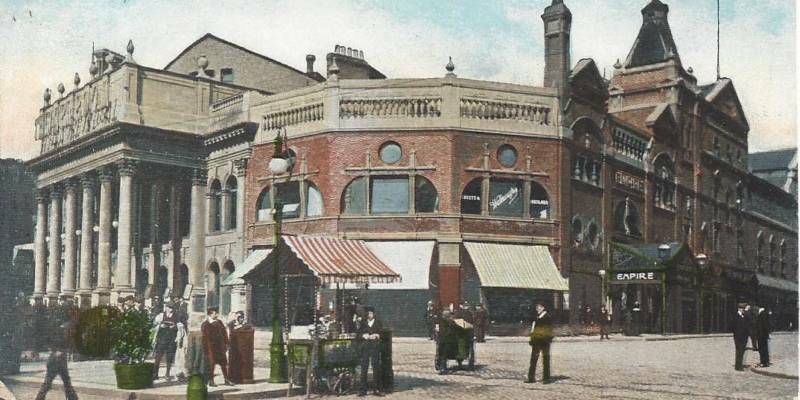 This talk is the first in a series of public events that forms part of Our Theatre Royal Nottingham: Its Stories, People & Heritage, a two year project funded by the Heritage Lottery Fund, that will explore many aspects of our past. The project, run in partnership with the University of Nottingham, will now enable us to do further research into past shows, work with other theatre archives, conduct oral history interviews with performers, staff and audiences; begin work on itemising and cataloguing our own archive and host free talks and heritage days. All of this will culminate in a brand new digital archive for the venue, created by Horizon Digital Economy Research based at the University. Immediately following this talk we will be hosting a memory afternoon where you will be able to see items from the Theatre Royal’s archive, as well as an opportunity to share your memories and donate items as part of our ongoing Our Theatre Royal Nottingham heritage work.